following Thursday by around 2pm. 4 nights’ accommodation, mixed dormitory-style (bedding is provided). Food for 3 meals daily, self catering. 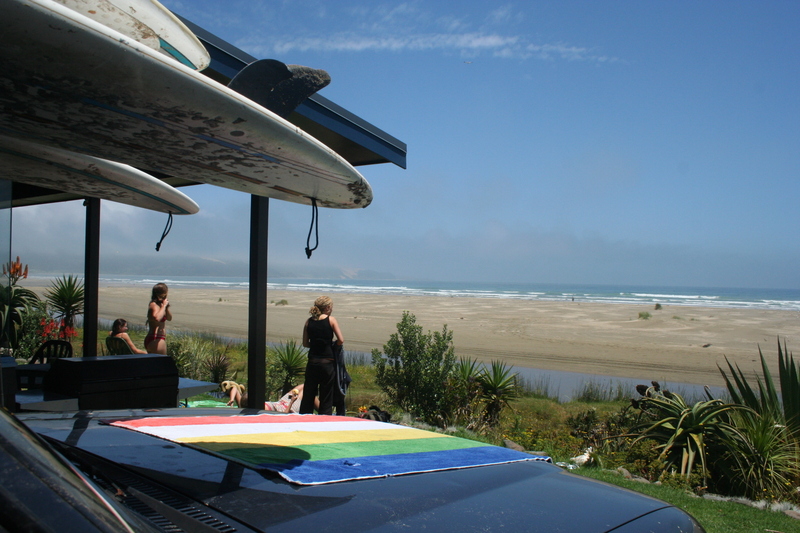 Surf lessons – up to 2 lessons per day dependent on tide times and swell and wind conditions. All transportation, pick-up and drop-off, from central Auckland – trip departs every Sunday at 7.30am and returns the following Saturday by around 5pm. 6 nights’ accommodation, mixed dormitory-style (bedding is provided). Lunch while in transit to and from Auckland.